I’m onto the France vacation segment of this summer’s epic cruise and travel adventure, so it’s Arrivederci, Roma and after a two hour flight, it’s Bienvenue, France. When you think of cruising in and around France, Paris, Nice and Marseilles always come to mind. Rightly so. With reputations earned from the food, sun and iconic sights, it comes as no surprise that these cities are attention grabbers. Although Paris is not a port of call, it serves as a cruise destination by way of excursions from the port of Le Havre, while Nice and Marseilles speak for themselves as coastal, jet set destinations. 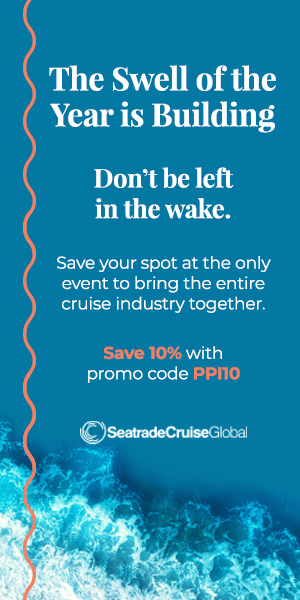 Wine lovers will find their perfect paradise with a visit to Bordeaux, serving as both an ocean cruise destination as well as a river cruise embarkation port. Toulouse, the country’s fourth largest city set deep in southern region, sits in waiting for visitors willing to venture outside of the more well traveled hot spots. It does serve as an entry point for Midi-Pyrenees canal cruises, as well as an appealing cruise extension option. 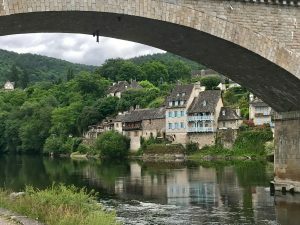 While any guidebook will provide all the information needed to ensure a fabulous stay, we are going to take you further up the road to one of our French favorites, the Dordogne River Valley. While my previous piece on the foods of Abruzzo, Italy focused on the obsession with sheep and piggy porkers for hunger pangs, here it’s our web footed friends that have little immunity from the gourmet’s passion for epicurean trophies. It’s unlikely that you would ever find any restaurant worth it’s weight, that doesn’t have some form of this quintessential dish on the menu. Confit, magret, jerky or terrine variations all come as a must have menu selection. Then we have the goose element with the exquisite, but dubious gourmet alternative, fois gras. Going into detail on the production process would do little to encourage the novice taster, but just suffice it to say that looking beyond that, this is or can be a taste sensation worth repeating over and over again. Visiting supermarkets in foreign countries is always fun, but viewing the cheese isle is a must see for any sightseeing itinerary in France. While Italian stores must surely hold the record for the longest isles of pasta, a French cheese department is a never ending spectacle of aged milk by products. It would take pages to list every type of cheese available and even longer to explain the intricate processes used in creating each variety. While cows do their part in providing essential ingredients for cheese making, its the sheep and goats that do the heavy lifting here in the Dordogne area. The endemic Rocamadour variety from the area retains a highly esteemed reputation, with a protected formula in its production. This soft and velvety goat cheese comes in a small round disk shape the size of a silver dollar. 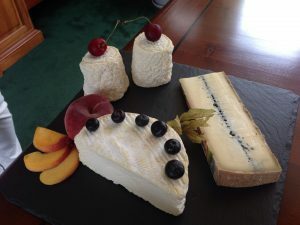 Le Bleu De Causses is commonly referred to as the poor man’s Roquefort while Ossau Irraty and Laguiole round out some of the most popular of the area. Of course Brie and Camembert are always a default selection if doubts linger in your selection process. Add in the country flavors of pate, terrines of all sorts, walnuts and truffles and the treasures just keep coming. While the wines of Bordeaux and Burgundy ooze with a connotation of wine snobbery, the wines of Dordogne fly under the radar and hold their own against the upscale image of its neighbors. Cabernets, Merlots, Medocs and the dessert wine, Monbazillac are all found in the area, especially around the city of Bergerac. 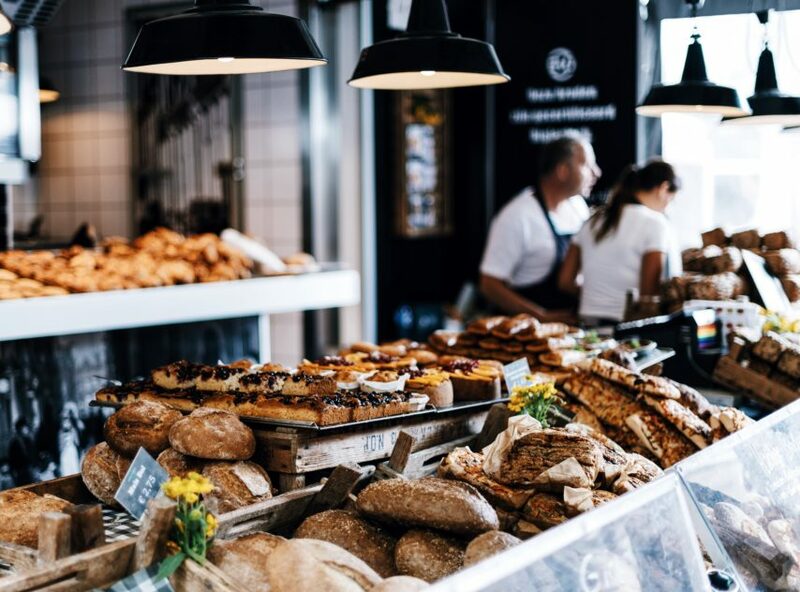 I will leave the imagery of a cafe au lait with a bakery fresh croissant for you to contemplate, because I’m off to the local boulangerie to get a freshly baked baguette for a nice sandwich of salami and wild boar ham. Eat your heart out, my friends.